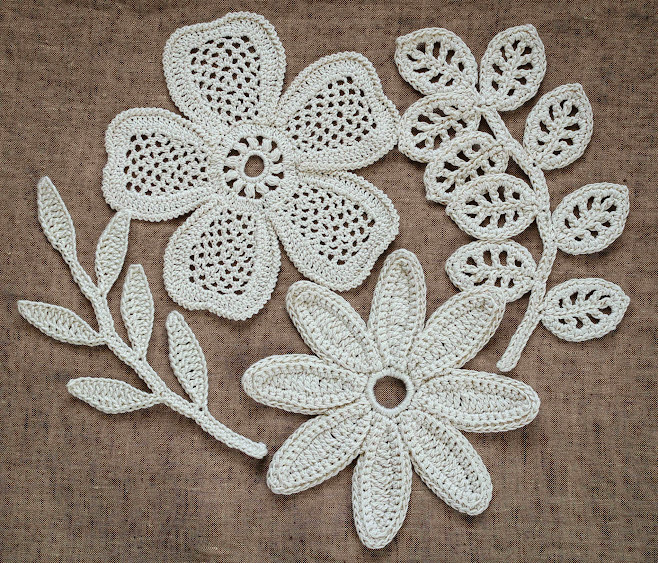 Outstanding Crochet: New project- Irish Crochet Motifs. New project- Irish Crochet Motifs. I lost this pattern to create this beautiful dress. Please let me know how I can purchase this pattern again?